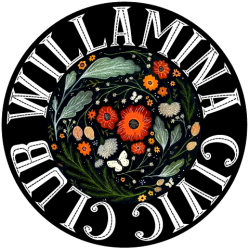 December 13 – 15th the Willamina Civic Club is seeking volunteers for the annual student store at the Willamina Elementary school from 9 am-3pm. Tina Miller Thrift Store and members of the community donate items that are taken to the school and the students use their reward points (star bucks) from the year to shop for Christmas gifts for their family. We need volunteers to set up the store, wrap gifts and assist students. 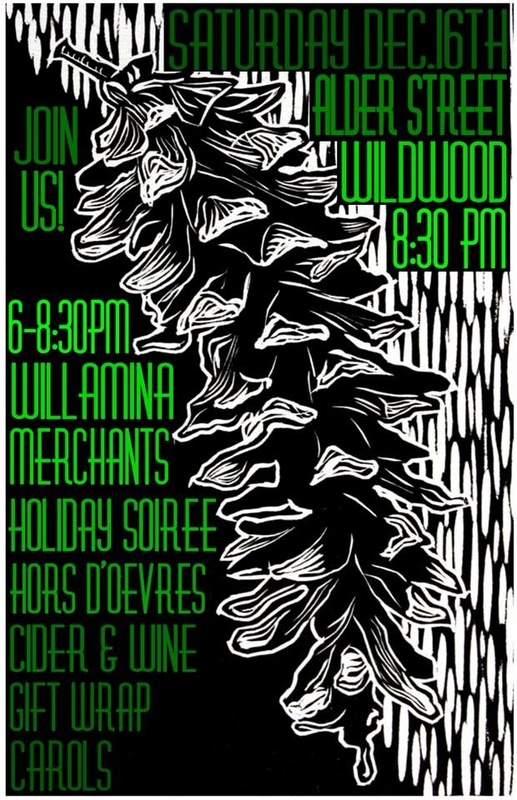 December 16th the Willamina Civic Club will be offering gift wrapping at the Willamina Merchants Holiday Soirée from 6-8:30. We are looking for volunteers to donate wrapping supplies as well as work the event wrapping presents. If you are able to assist with either of these activities please email us at willaminacivicclub@gmail.com!